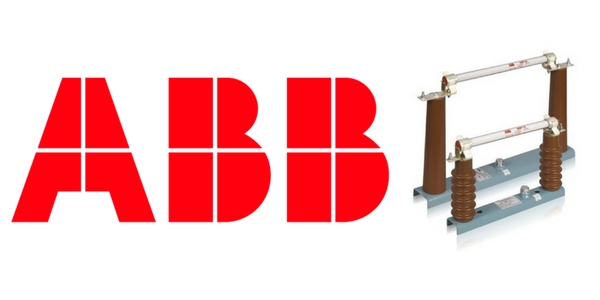 ABB WBP transformers fuses are current-limiting fuses which are especially suited for compact MV-HV switchgear and for switch-fuse combinations, 7.2-36kV, 0.4-0.8A. 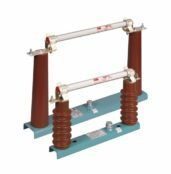 MV-HV fuses are suitable for 6.6/7.2kV and up to 33/36kV transformer applications in accordance with IEC specification. ABB WBP transformer fuses have integrated thermal released striker pins allowing the fuse release to be temperature dependant and overload spots which significantly reduce the fuse temperature during the interruption process. 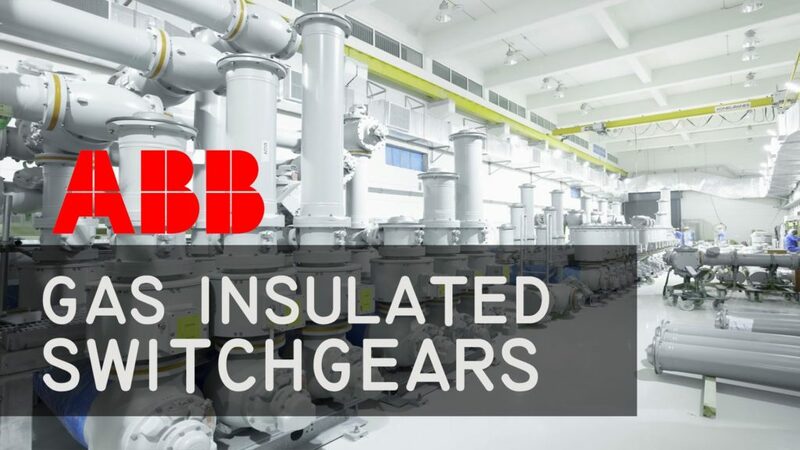 The ABB WBP fuse has a high capability up to 120kA and temperature control units increase application safety for gas insulated panels, switchgear and electrical equipment up to 33kV. The WBP fuse links are used to protect switchgear equipment against short circuits in voltage transformers. Protection of switchgear equipment is very effective due to the unlimited breaking capacity and short-circuit current limitation of this type of MV-HV fuse link. 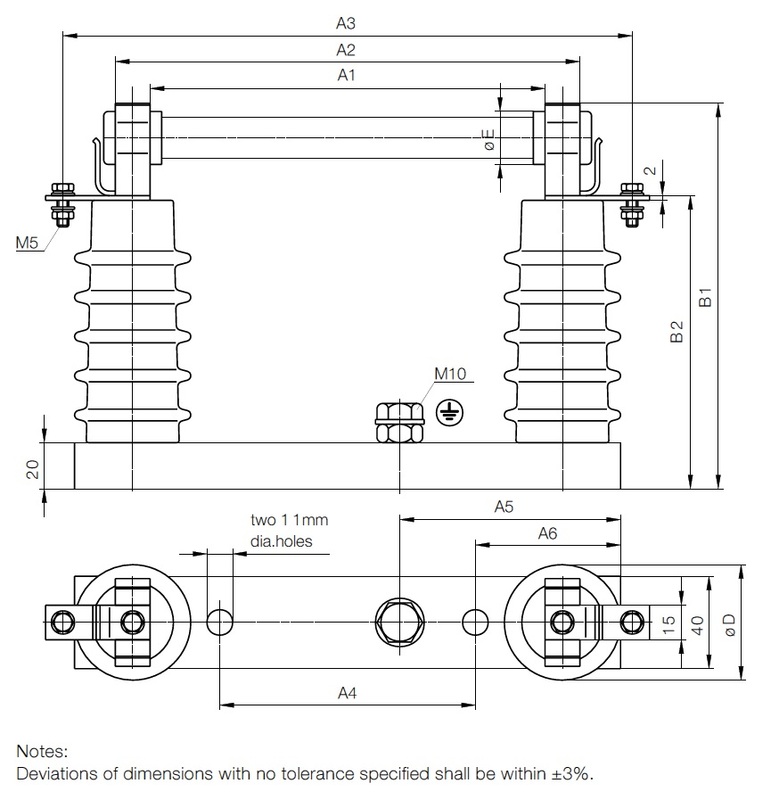 In addition, their very small dimensions mean the WBP type fuse-links can be used in various types of switchgear, including those that are flame-proof for hazardous area locations. WBP current limiting fuses are back-up type medium voltage fuses which limit the value of prospective short-circuit currents during the interruption process and extended the life time of nearby installed electrical equipment. WBP fuses when used in combination with load break switches equipped with fuse tripping system ensures control over the full range of overload and short-circuit currents.